On September 24, Russian Defense Minister Sergei Shoigu announced that Russia would take a number of measures to enhance safety of its troops in Syria, including the deliveries of the S-300 systems, following the crash of Russia's Il-20 military plane. Russia's deployment of the S-300 anti-aircraft defense system in Syria risks fueling military escalation, France's Foreign ministry spokeswoman Agnes von Der Muhll said. "France notes with concern the delivery by Russia of sophisticated anti-aircraft capabilities for the benefit of the Syrian regime," Agnes von Der Muhll said. "Amid regional tensions, the delivery of such equipment by Russia contributes to maintaining the risk of military escalation and removing the prospect of a political settlement of the Syrian crisis," she added. 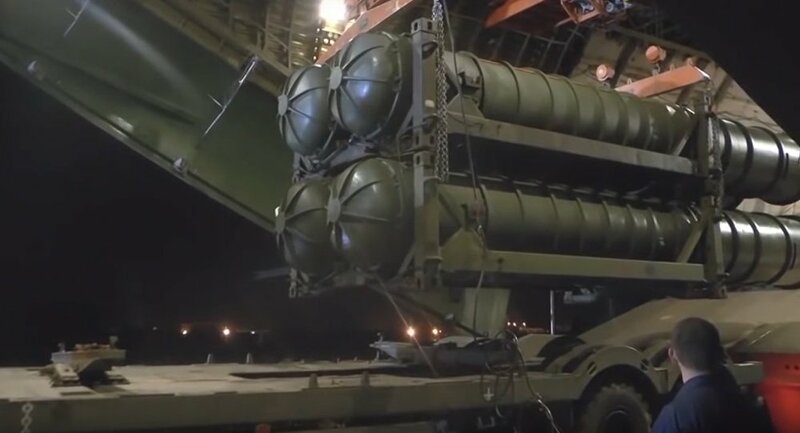 On October 2, Russian Defense Minister Sergei Shoigu said that as part of the deliveries of the S-300 systems to Syria Moscow had also handed over 49 units of equipment to the Syrian party in order to enhance the safety of the Russian servicemen in the country. Shoigu said that it will take the Syrian army three months to learn how to use the complexes. On September 17, the Il-20 plane was downed by a missile launched by Syria's S-200 air defense system. 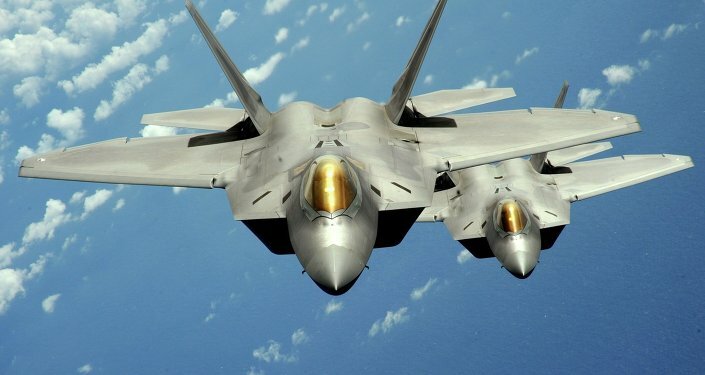 The Syrian system was targeting Israeli F-16 jets that were attacking the facilities in the Syrian province of Latakia. According to the Russian Defense Ministry, Israel notified Russia of its operation only a minute before the attack.